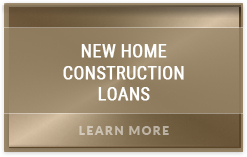 In today’s uncertain economic climate many individuals and families are opting to expand or otherwise update their current home rather than looking to buy another; and Arroyo Consulting Group and Home Construction Loan.com are here to help make that possible. In many communities across San Francisco and California there are homes that simply need to be updated or expanded to meet the needs of a growing family. To accommodate such needs there exists what is called a Major Remodel program. Simply put you are changing the size and or shape of your current home. 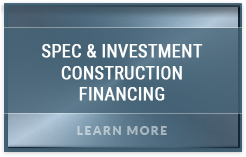 At Arroyo Consulting Group and Home Construction Loan.com, our team has the experience and ability to guide you through the difficult budgeting and design processes in order to ensure your remodel is successful. 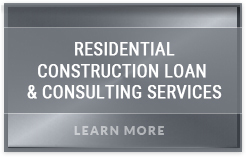 Our firm will help you to better understand the terms Loan to Cost and Loan to Value, and how they will ultimately play out in planning your financing options. Combine that with our Preferred Builders, Architects, and overall Budget Review Process; and you will see why our clients have put their faith in our firm to deliver their Remodel Project on time and often under budget. After the Builder and Architect selection(s) have been made, finding the right way to pay for it all becomes the next hurdle to overcome. We have the knowledge to empower our clients to make the right choice when it comes to selecting the best loan for them and their Remodel. All of these options are One Time Close offerings. This gives our clients the advantage and peace of mind of not having to worry about re-qualifying down the road when their build is complete for their permanent financing. 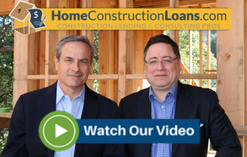 There are no new credit checks, appraisals, or fee(s) to endure; you simply and seamlessly roll into your permanent loan at the completion of your Remodel. 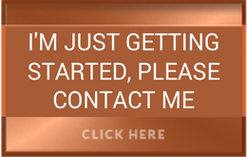 Don’t worry needlessly any longer about how to get started or even if you qualify, reach out to one of our experienced team today for an immediate and confidential analysis of your Remodel Project today!